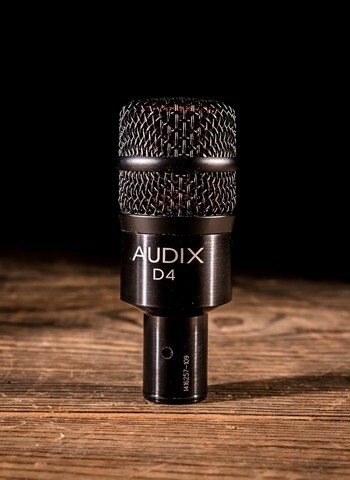 In the market for microphones to use when performing or recording? N Stuff Music is the place to shop for all of your microphone needs. We have a recording department that has become the go-to stop for recording engineers, sound engineers, and musicians from the city of Pittsburgh and the surrounding region. At N Stuff Music you have access to a brilliant used department that meshes quality with affordability like no other music store in the area. If you're looking for used wired microphones this is the place to be. 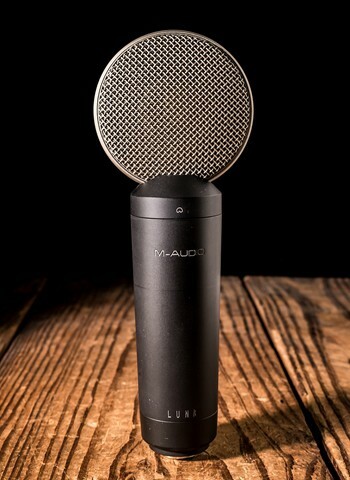 We regularly have wired microphones available in our used inventory because we know how important it is for musicians and engineers alike to be able to shop on a budget. At N Stuff Music we mostly have small condenser microphones and dynamic microphones available in our used inventory. We have also had in our used inventory large condenser microphones, multiple pattern mics, drum mics, and a variety of others. 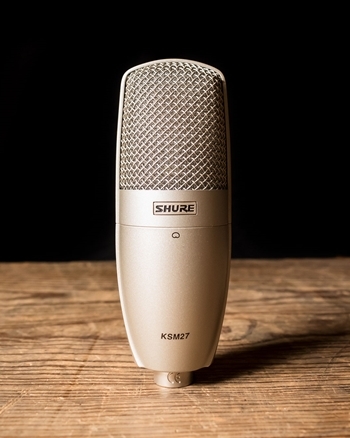 Not sure what type of microphone is best for your needs? No problem, we are always in the business of answering your questions to point you in the right direction. Our recording and live sound representatives are industry experts and have worked in the business for decades. They also know the ins and outs of the products on the market; contact us and tell us your situation, one of our representatives will gladly tell you what's available and will fulfill your microphone and audio needs. Purchasing used from N Stuff Music is superior to the used departments you might be accustomed to. At N Stuff Music any piece of potential used gear that comes into our store is thoroughly inspected and tested to ensure that it is fully functional. Then, if it has met our standard of quality we give it an affordable price to provide a viable option to buyers not looking to buy brand new. At N Stuff Music we are interested in buying your used gear. We offer consignments that allow you to sell your gear through our store in which it will be listed on our website, reverb.com, eBay, and on our floor, and we only take a small percentage of the sale. We also offer trade-ins that allow you to earn lots of credit towards your next purchase. Just bring in the gear you are looking to trade-in and we will give you a generous price deduction for your next purchase. Have something you'd like to sell and have us make an offer for? Bring it in, if it meets our standard of quality we'll make you an offer. For the best in used inventory and customer service shop at N Stuff Music today!